There will be more comings and goings. 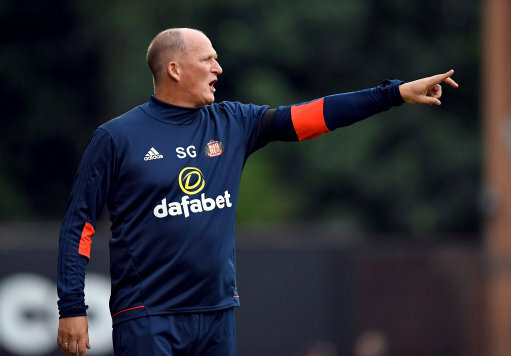 Sunderland boss Simon Grayson has admitted that there will still be coming and goings at the club before the transfer window closes. Adding that if current players were not committed to Sunderland he would be happy to drive them to whatever club they wanted to go too. Grayson said, "I need to call on all the players who are at my disposal,"
"There are players who will leave in the next few days and weeks while the window is still open and new ones will come in. The ones we bring in are going to have to be the right types, with hunger and desire. "I've said to the players that if anyone doesn't want to be at the football club my door is open and I'll drive you to wherever you want to go to. "I want players who want to play for this football club."